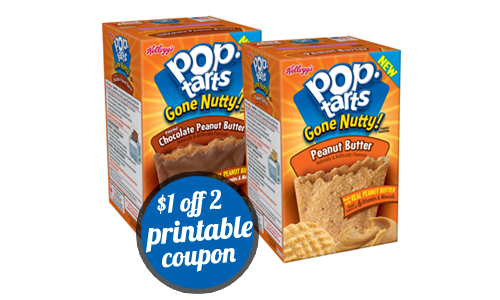 You can get Kellogg’s Pop-Tarts for $1.49 ea. at Kroger or $2.19 ea. at Food Lion. Tip: Each coupon can be printed up to two times per computer.